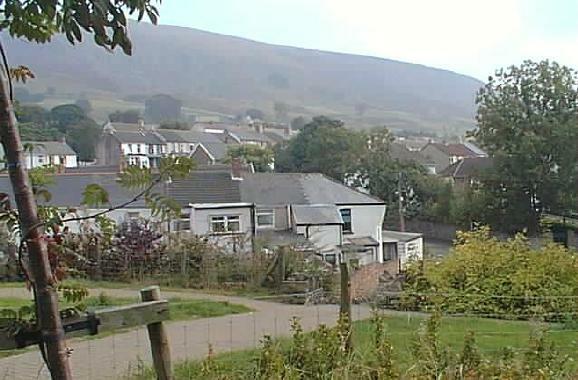 South of Nantyglo, in the former mining valley of the river Ebbw Fach, is the town of Blaina (Welsh spelling Blaenau) in the old Monmouthshire parish of Aberystruth. 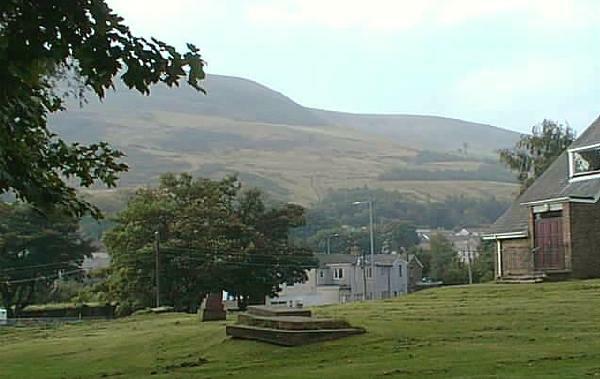 Although there is a continuous strip of housing all the way down the old valley road, Blaina is a distinct community, separate from Nantyglo. The pictures were taken during a walk down Blaina High Street. Above: The Royal Exchange public house. 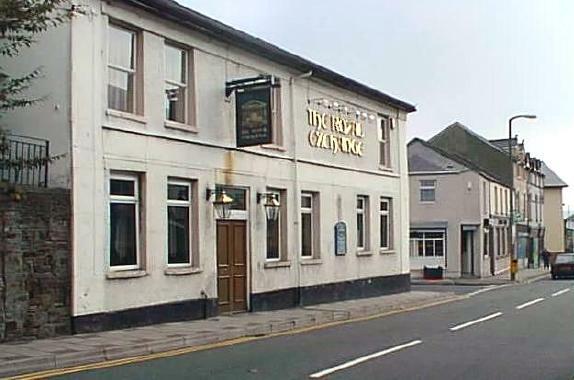 another pub, the Bush Inn in Blaina High Street! 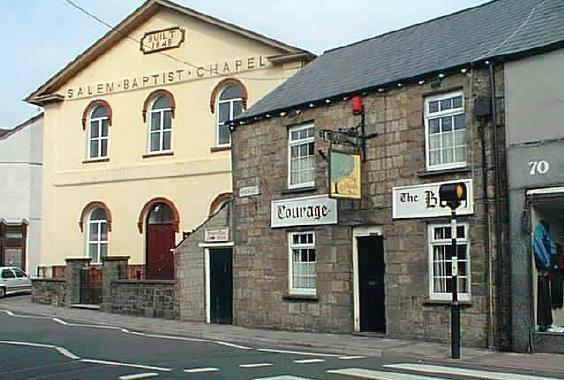 building, which replaced the original parish church. viewed from the bottom end of High Street. 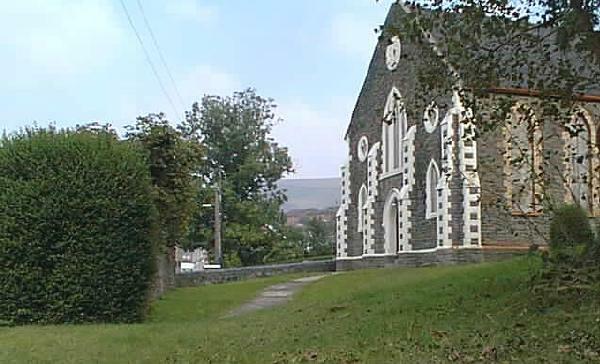 Above: Blaina United Reformed Church, near Gladstone Street.